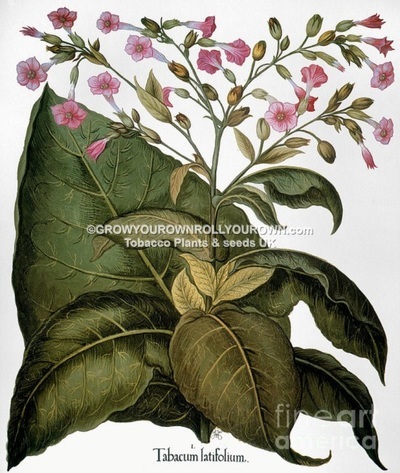 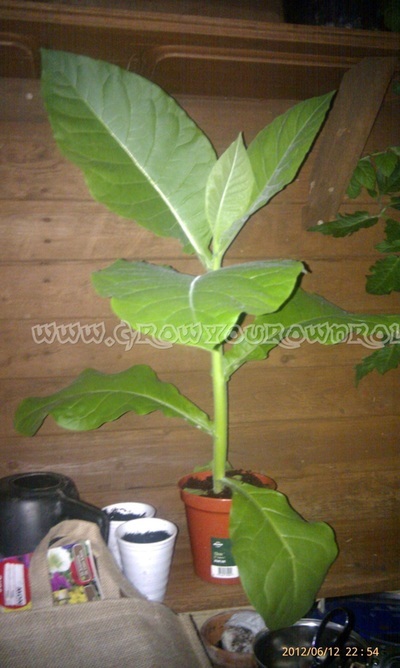 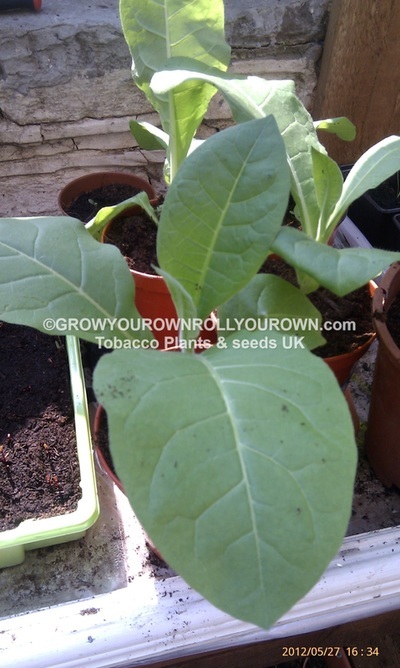 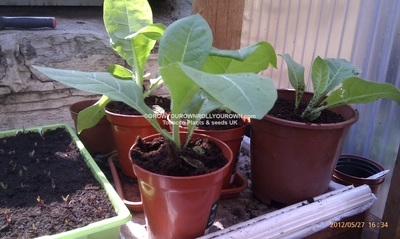 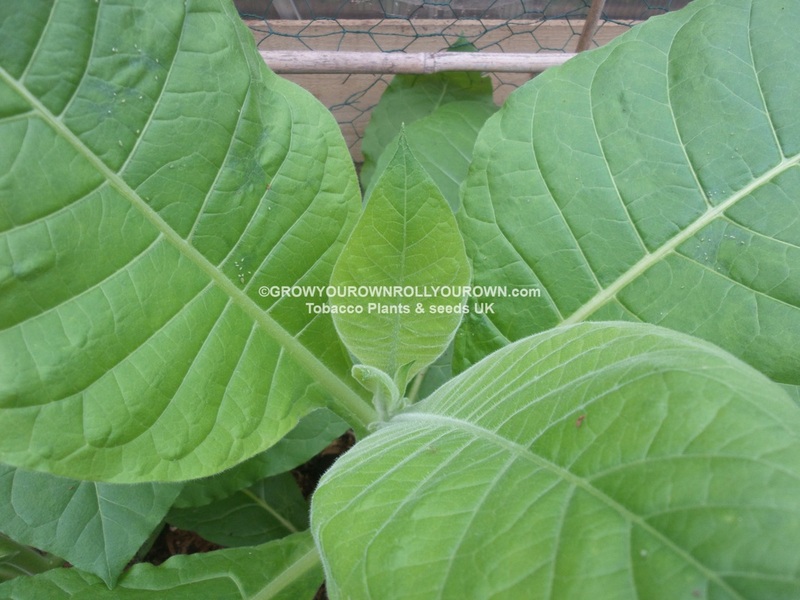 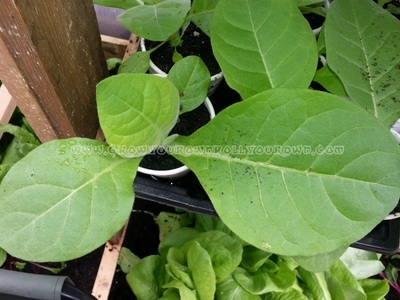 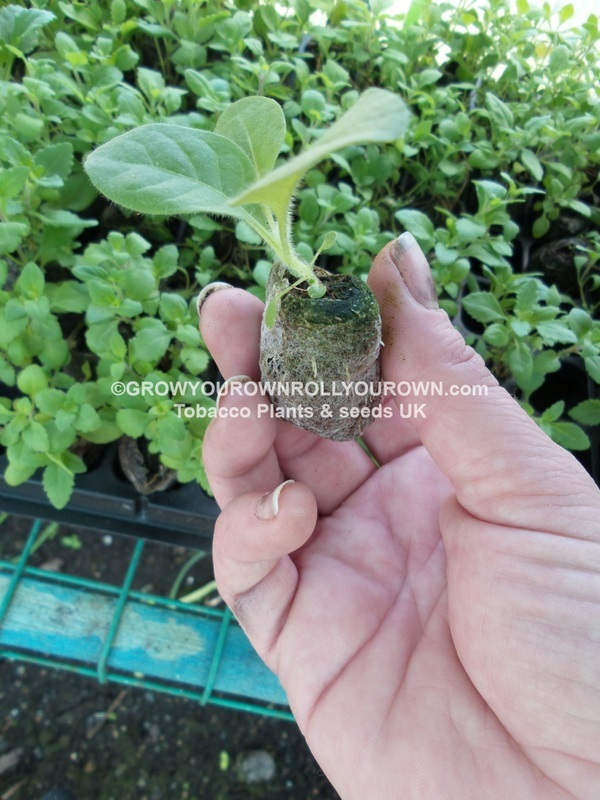 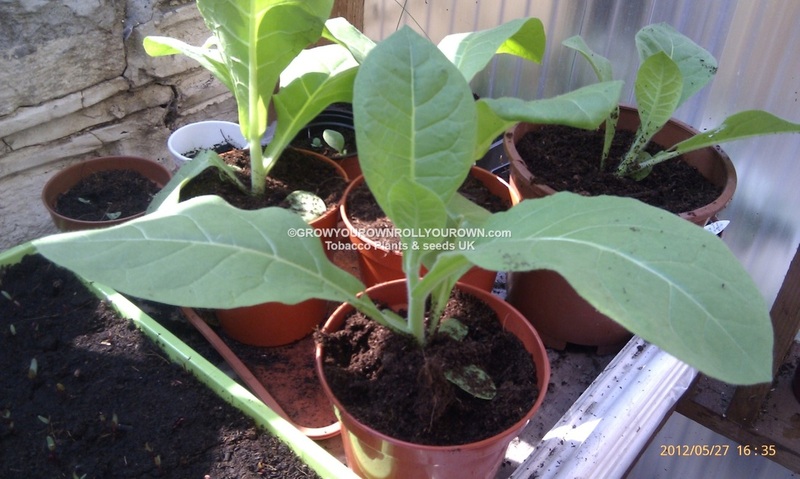 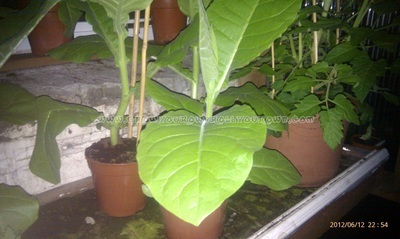 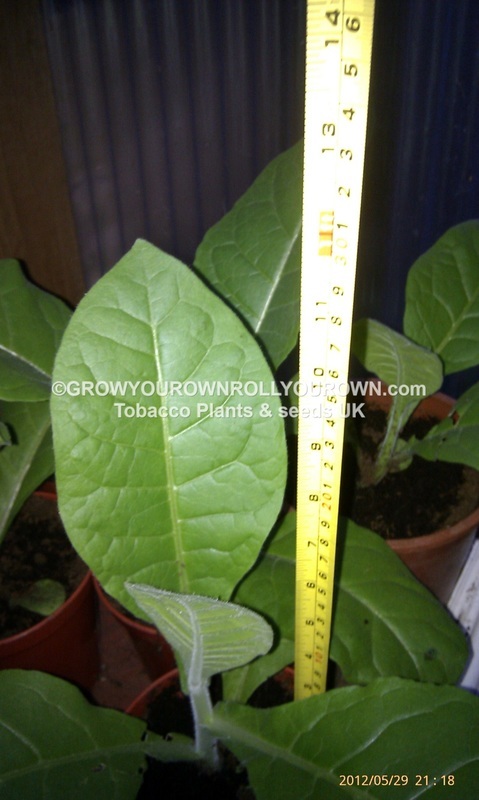 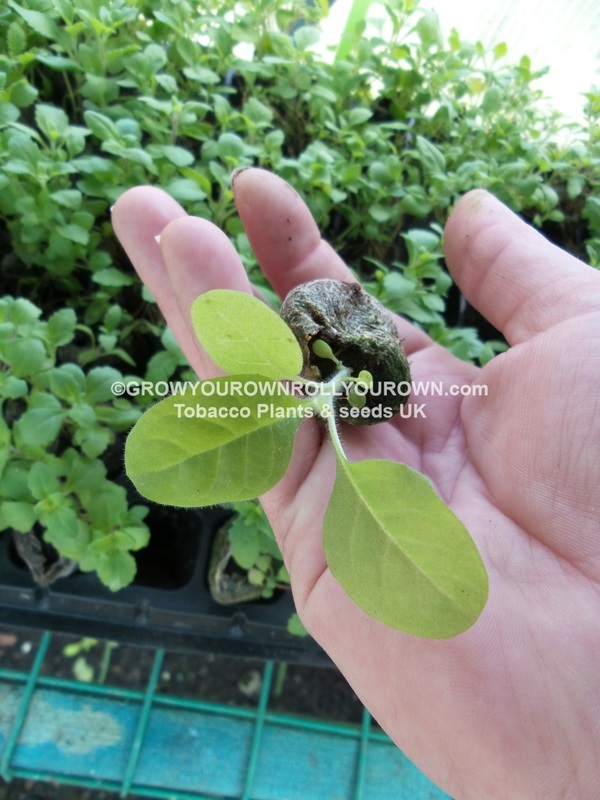 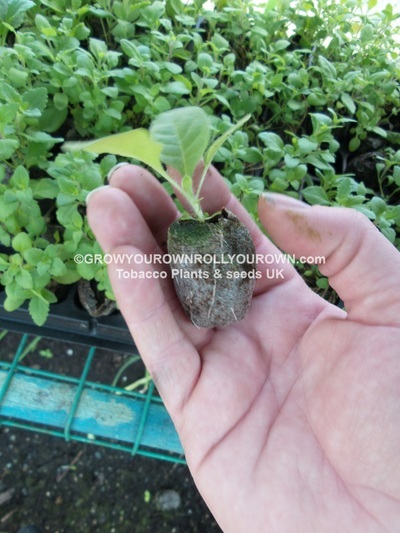 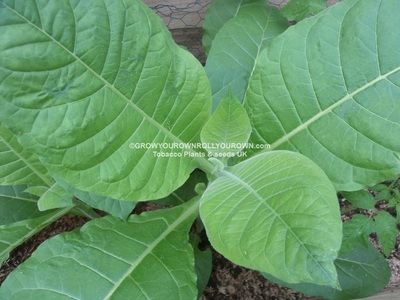 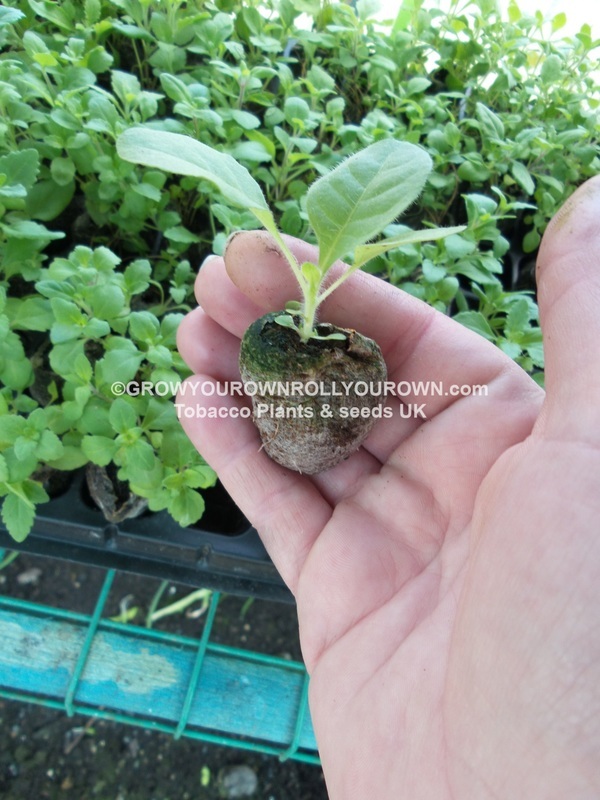 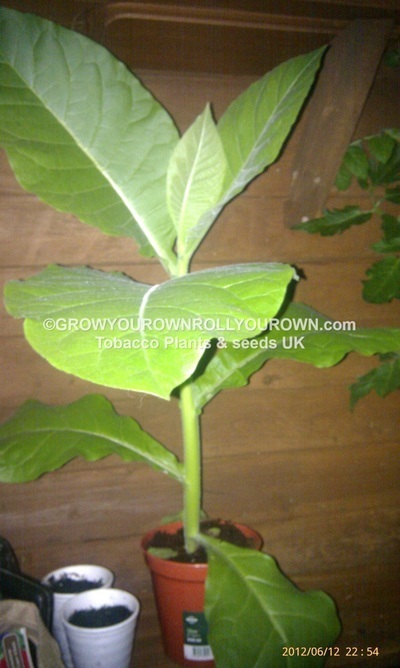 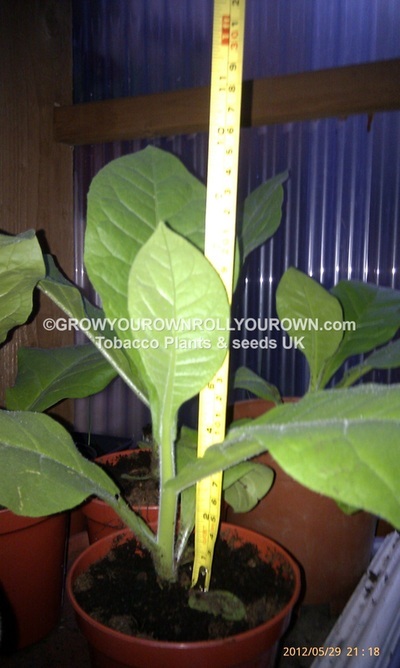 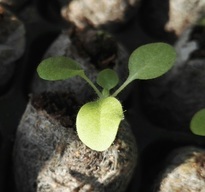 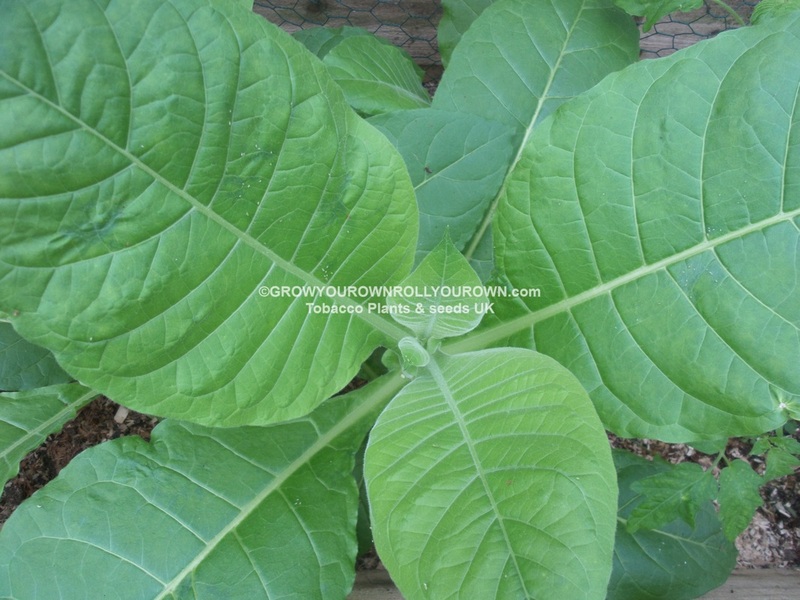 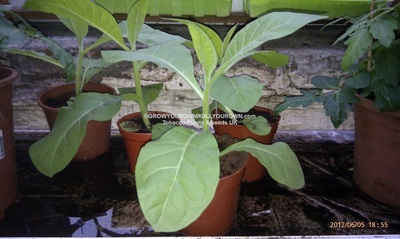 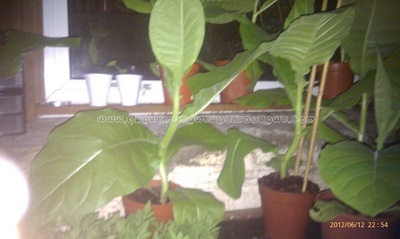 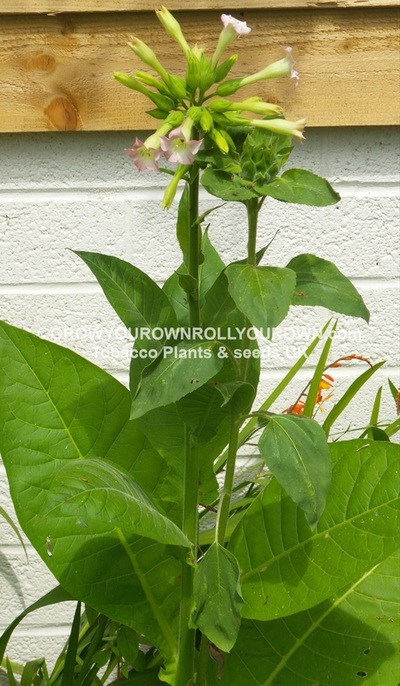 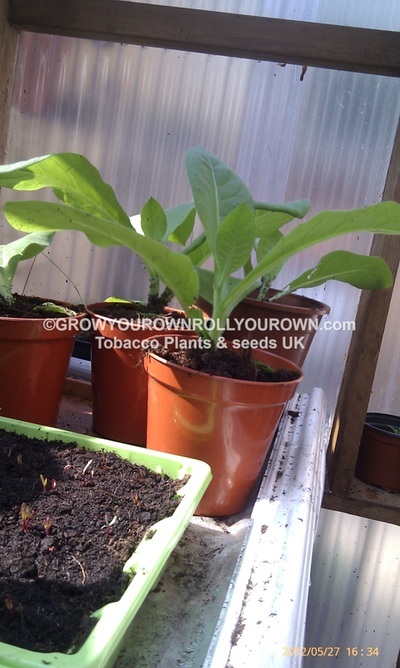 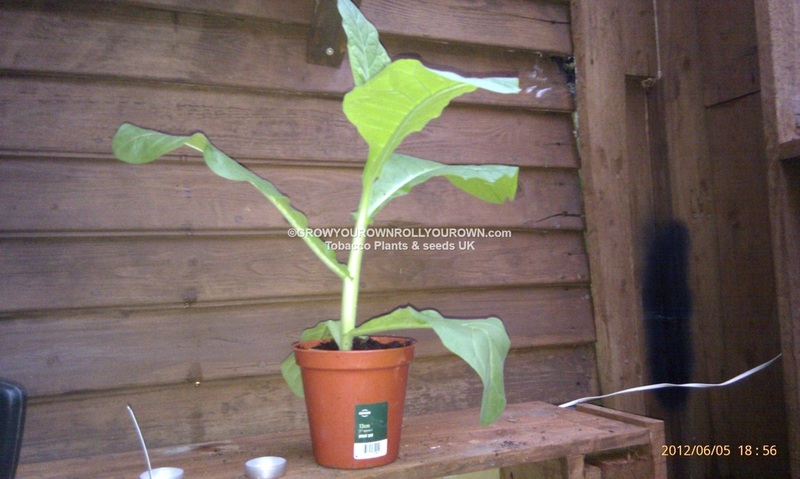 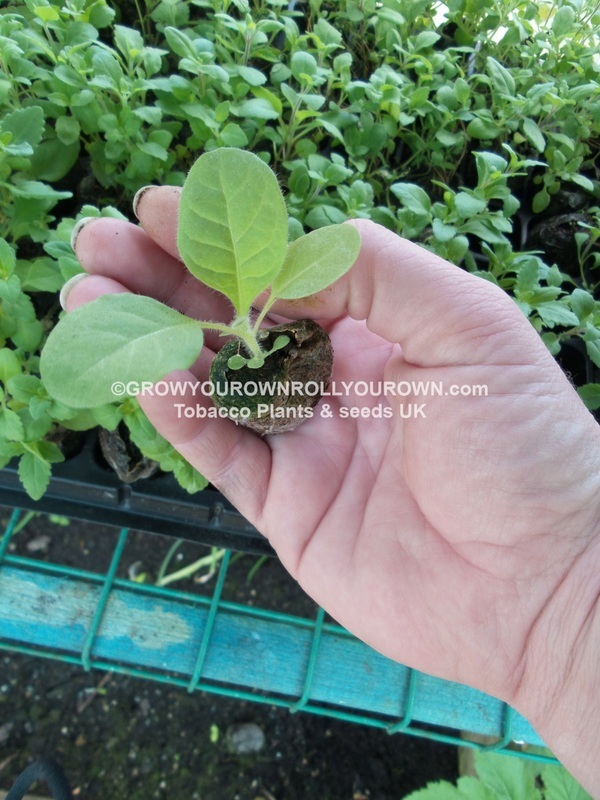 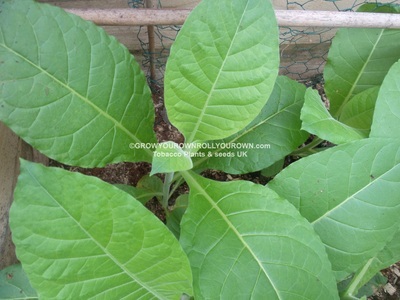 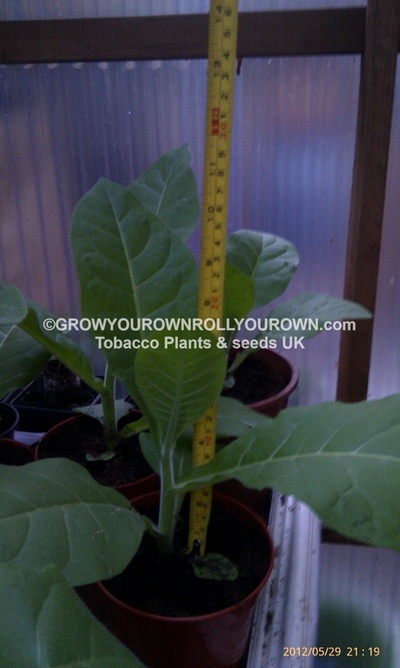 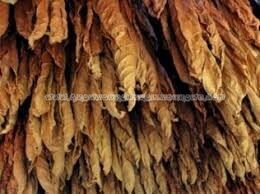 TOBACCO PLUG PLANTS SOLD OUT ! 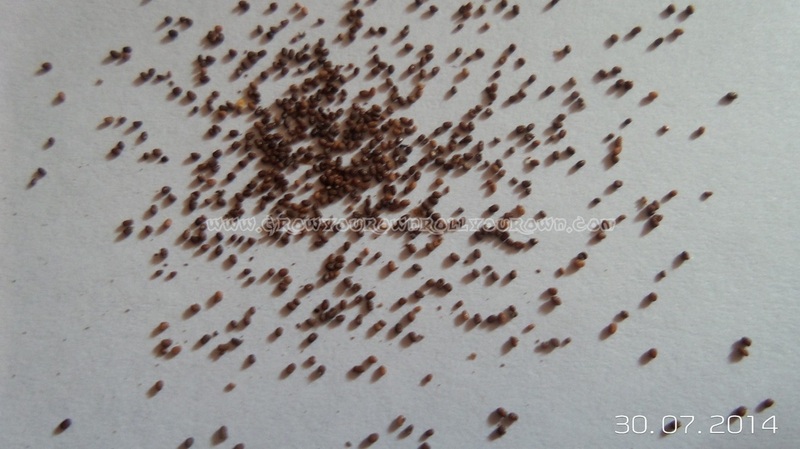 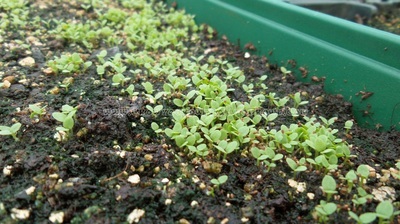 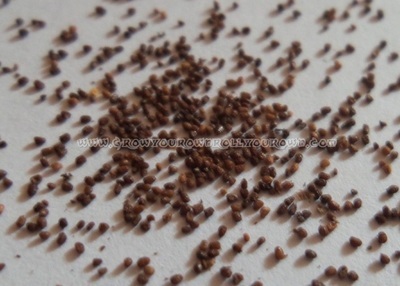 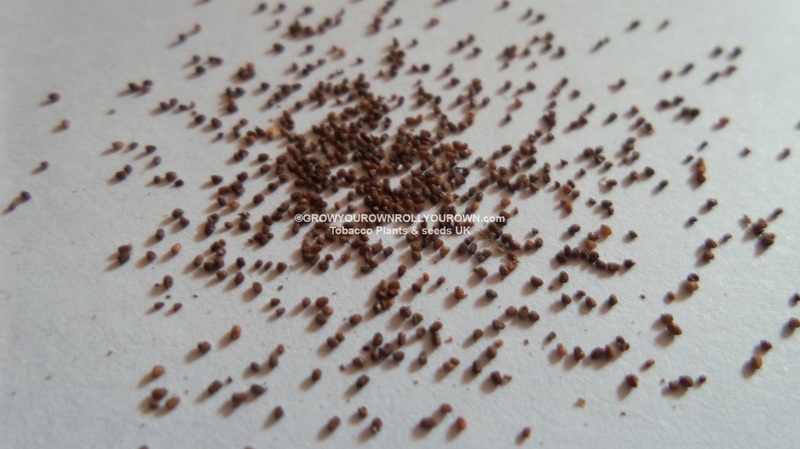 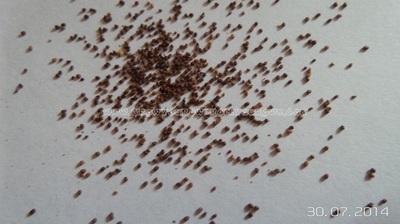 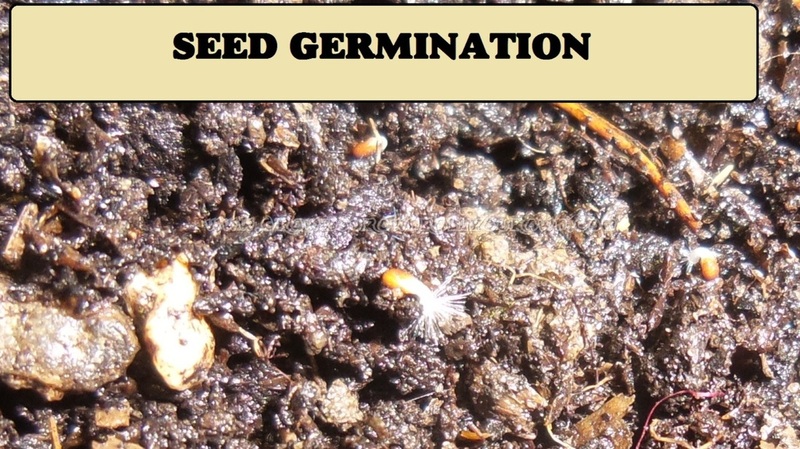 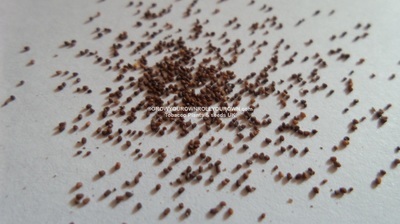 Sprinkle 2‐3 seeds in each pot on top of the moistened soil. lightly at planting and again in 4‐6 weeks only if needed. 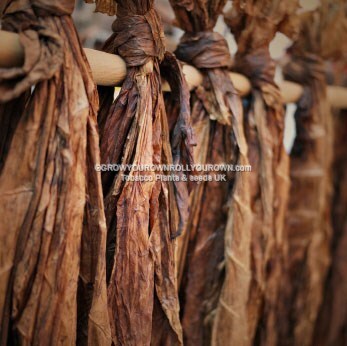 wire or string with ½ inch of space between them for curing.